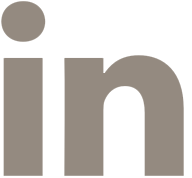 Our business is built on the relationships forged with our clients - with a friendly and personal, but knowledgeable and professional service. As Dundee’s most experienced concrete contractors, from design & planning to concrete finishing, the proven quality of our workmanship, attention to detail, service and reliability - both within our operational teams and our efficient administrative back office staff – we can offer our clients peace of mind and an assurance to work with us on ongoing future contracts. 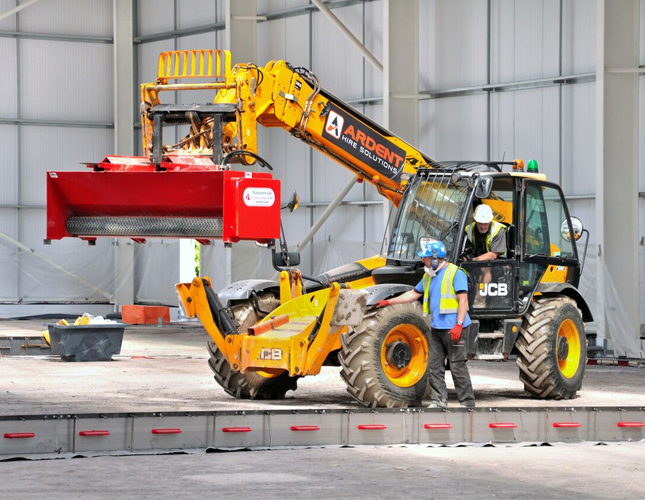 Our Dundee concrete flooring specialist team strives for excellence and is driven to complete projects within the allocated programme and to your precise specifications. Supported by our sister companies, Wright Mini Mix (the largest pump supplier in the UK) and Bristol & Bath Concrete Ltd (one of the largest suppliers of ready-mixed concrete & screeds), our Dundee clients enjoy a smooth, solid and secure operation - benefitting from a synergy within our Group of companies that is rare to find in the concreting industry. 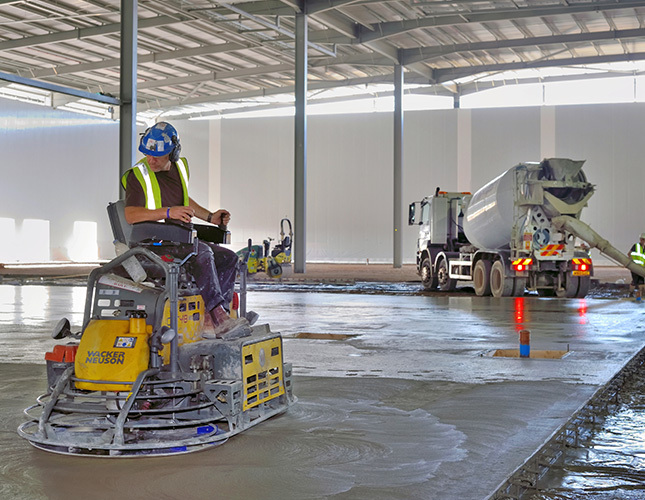 The combined abilities of our Group mean that we are able to offer the full spectrum of concrete floor services - with each part of this association complimenting the other to deliver an outstanding service to our Dundee customers and clients.